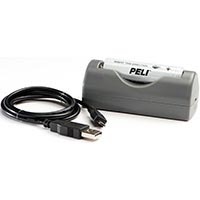 Don’t let low battery power freeze you in your tracks. 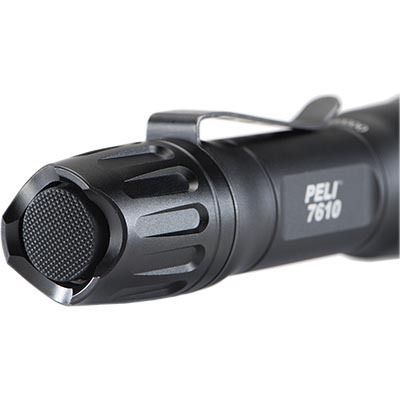 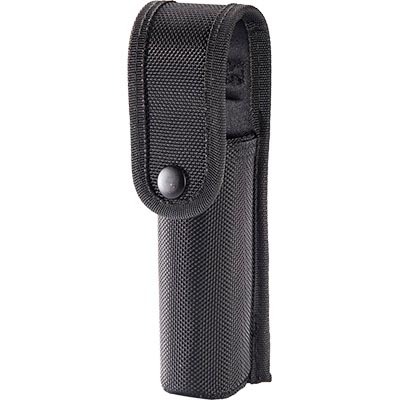 Our new Peli™ 7610 tactical light is compatible with 1 AA, 2 CR123 or the Peli 18650 lithium ion rechargeable battery, giving you choices to reload with more battery options to keep the mission going. 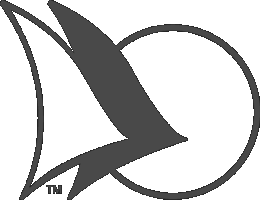 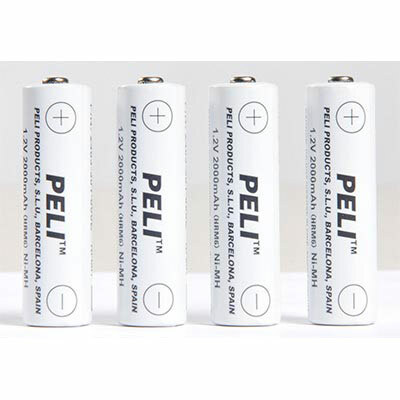 The power is up to you. 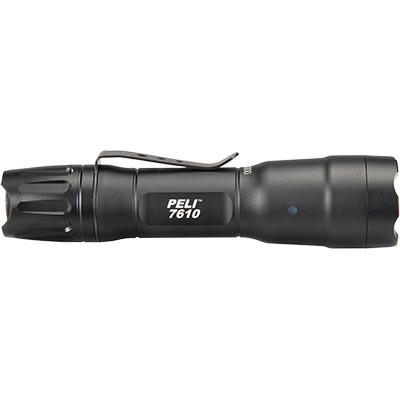 The Peli™ 7610 is loaded with high, strobe, medium and low mode options that can be programmed in five different combinations. 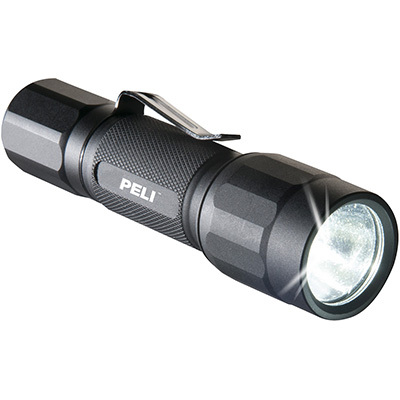 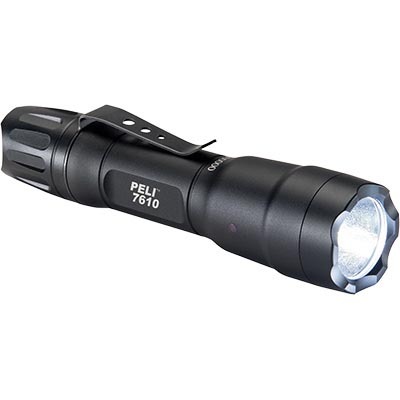 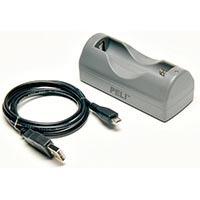 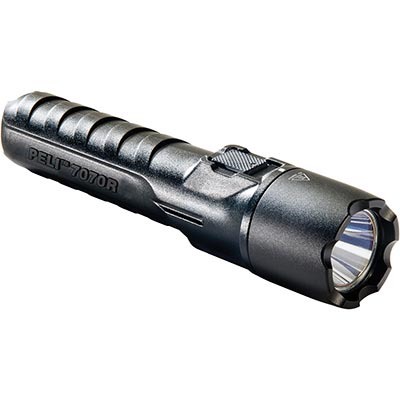 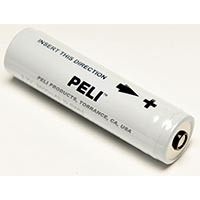 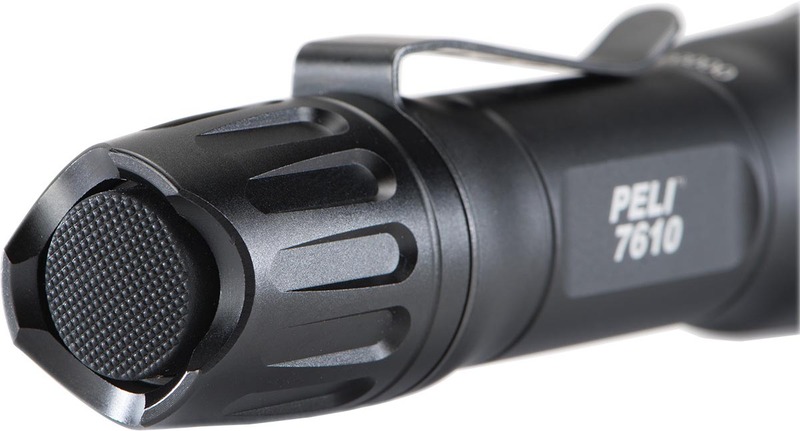 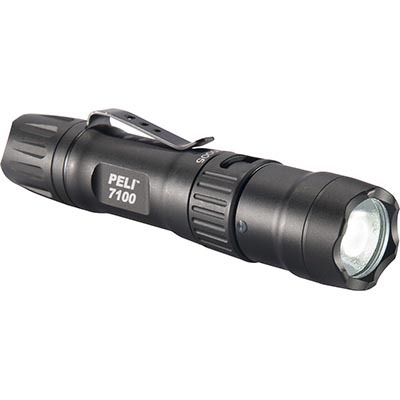 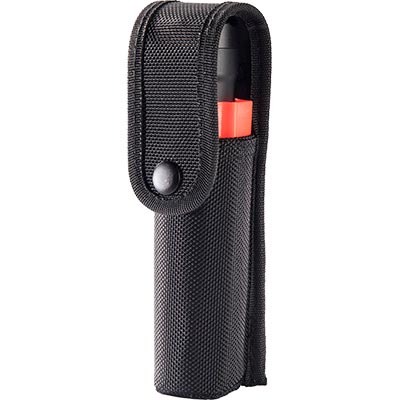 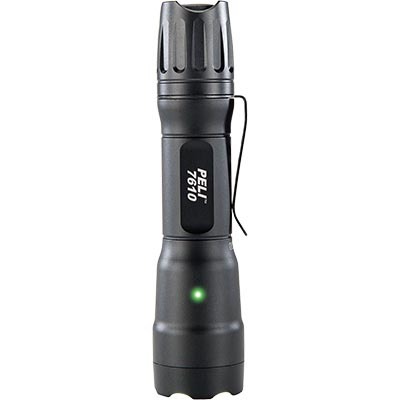 A full time battery level indicator and armored with a type III hard anodized finish, the Peli™ 7610 can take a hit and will never keep you guessing in the dark.